At MediGence we strive to make the entire process travel and treatment simple and easy for our patients and therefore we have entered into a partnership with one of the largest airlines company in Europe with flights to and from all major cities in the world. 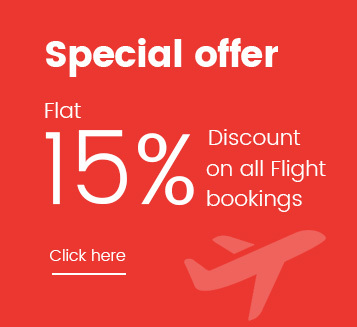 As Airlines and Mobility partners of MediGence, Lufthansa group offers a special discount of 15% to patients undergoing medical treatment or being repatriated and/or medical staff (escorts, doctors, nurses) plus accompanying person of the patient (max. a total of 5 pax). 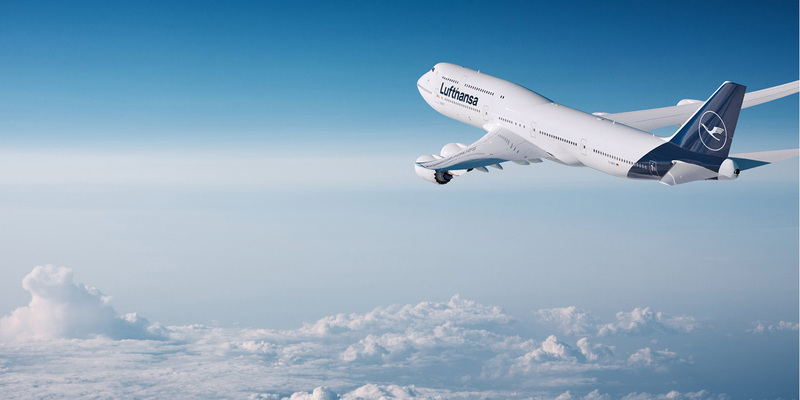 To make a reservation, please click on https://www.lufthansa.com/de/en/mobility-partner-program-healthcare and enter the event code INZQMKE in the "Offer for discounted flights" area. This will open an online booking platform that will automatically calculate the discount offered or provide you with an even better offer if another promotional fare is available. We promise to provide our patients with complete assistance throughout the process ensuring a hassle-free medical travel experience and this is just a step in that direction.